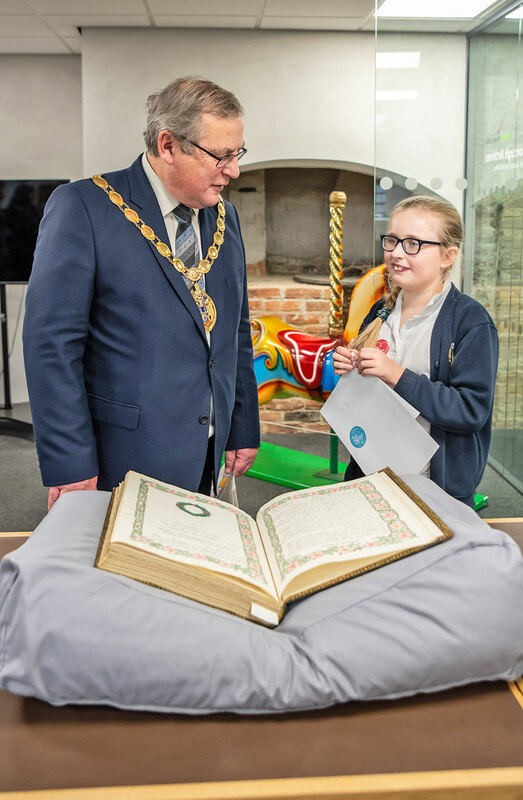 Pupils from Whitefriars Academy in King’s Lynn stepped into a variety of roles at the town’s Stories of Lynn. 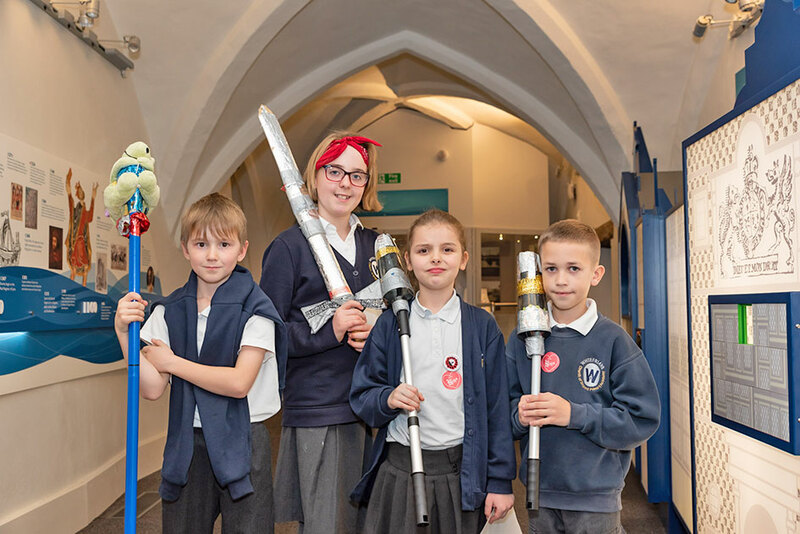 The Saturday Market Place attraction was taken over last Friday by around 60 youngsters as part of Kids in Museums Takeover Day. 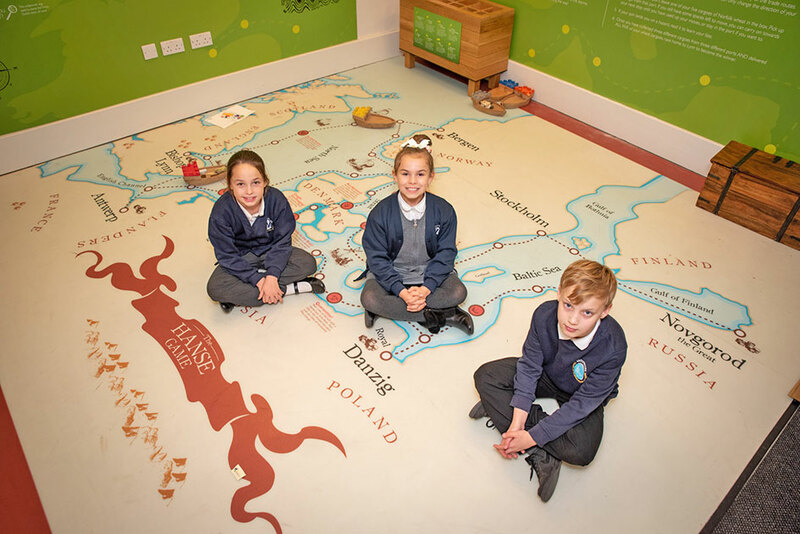 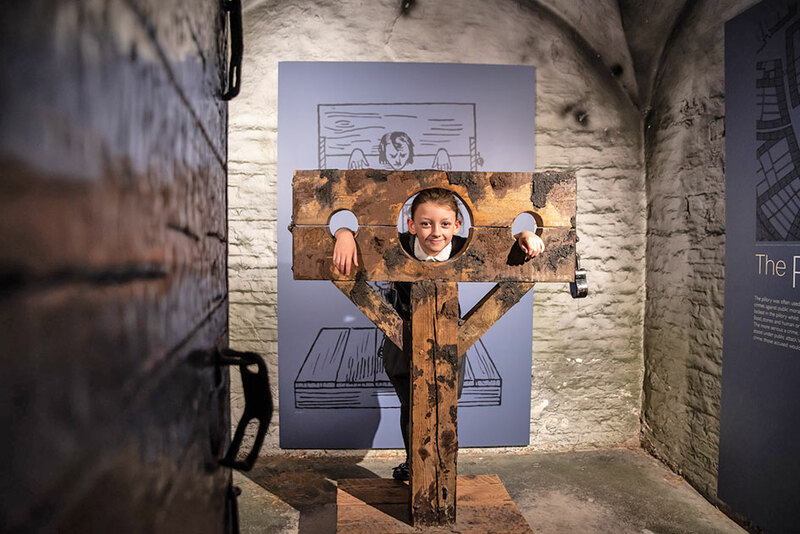 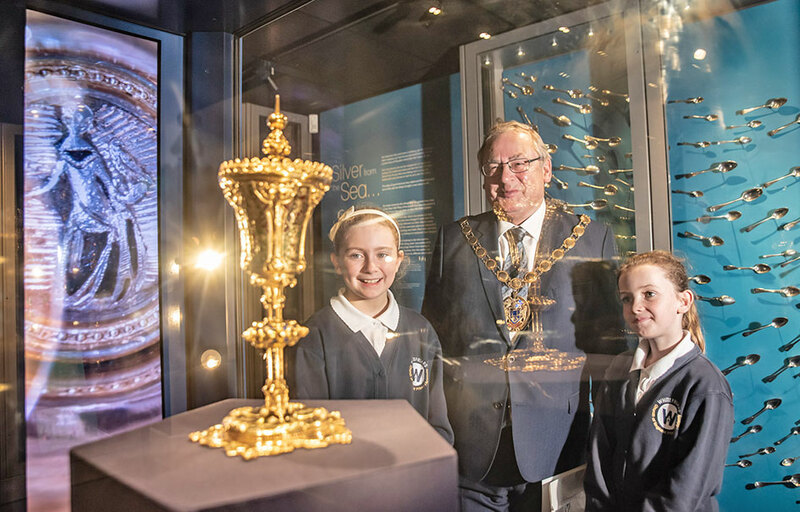 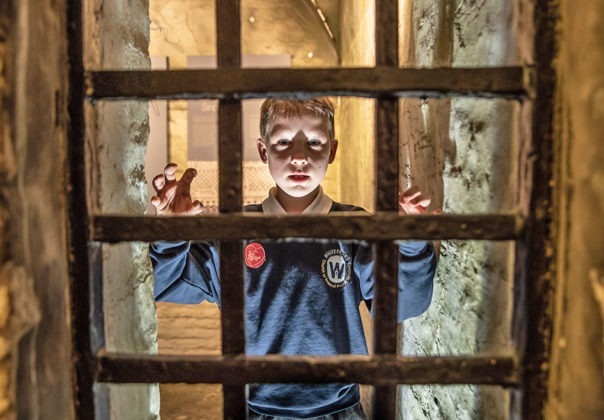 The annual event is a celebration of children and young people’s contributions to museums, galleries, arts organisations, archives and heritage sites. 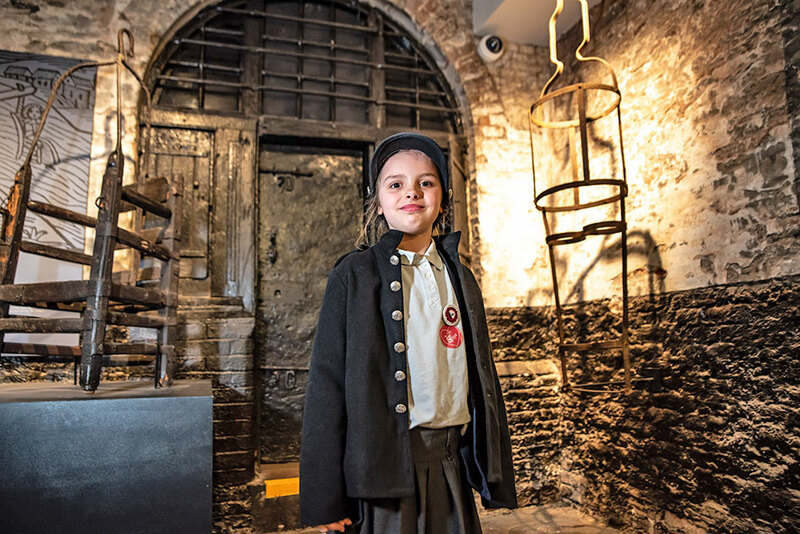 For the first time, Stories of Lynn took part and invited year five children through its doors for a behind-the-scenes day. 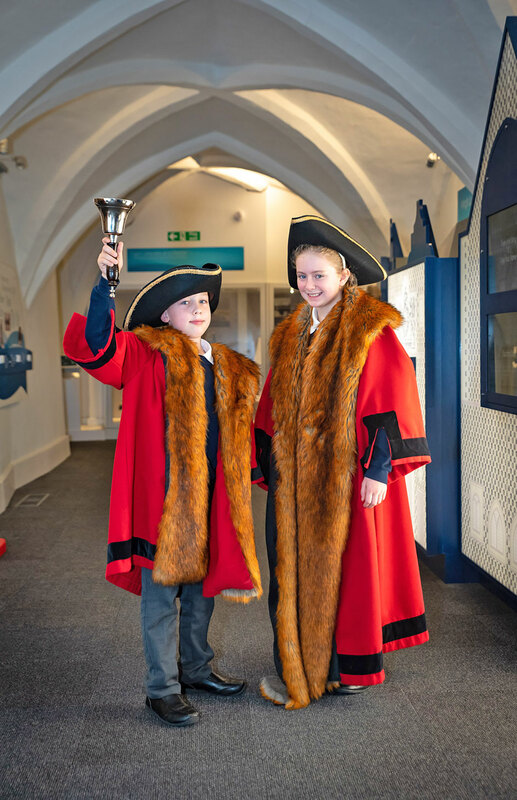 Rachael Williams, the attraction’s learning and engagement officer, said: “Takeover Day really exceeded my expectations: the children had great ideas about what roles they wanted to get involved with, and on the day their commitment and spirit of enquiry was astounding. 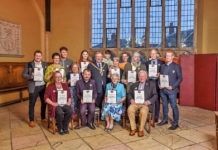 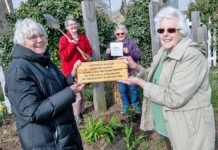 “I think their favourite task was phoning the borough council’s CCTV team and asking them to check on the King John Cup.